Belmont computer science alumni were recently honored at the 9th Annual NTC Awards. David Ells (’06), Director of Technology at Watershed LRS, won the 2018 Infrastructure of the Year award and was named as a finalist for CTO of the Year. Sergei Temkin (’07), who currently serves as the vice president, software development team lead at 360 View CRM, was named a finalist for the Developer/Architect/IT Engineer of the Year. Also nominated was Satchel Health for Emerging Company of the Year, for which alumni Grayson Carroll (’13) and Caleb Gregory (’12) work on the engineering team. Carroll is the VP of Engineering for the company. The awards ceremony was held Jan. 25 at the Wildhorse Saloon. 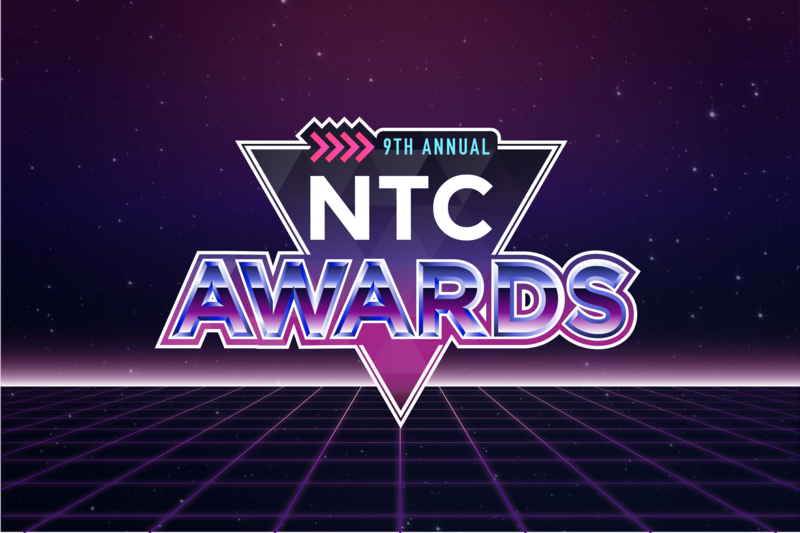 This event is dedicated to connecting, uniting, developing and promoting Middle Tennessee’s rich community of developers and technology entrepreneurs, enthusiasts and institutions with awards in 14 categories. The Nashville Technology Council (NTC) exists to be a catalyst for the growth and influence of Middle Tennessee’s technology industry. Membership is open to technology companies, technology employers, service providers, educational institutions, government and non-profit companies interested in supporting the growth of technology businesses in Middle Tennessee.